You are what you think. Whatever you are doing, whatever you feel, whatever you want—all are determined by the quality of your thinking. If your thinking is unrealistic, your thinking will lead to many disappointments. If your thinking is overly pessimistic, it will deny you due recognition of the many things in which you should properly rejoice. The world gets more complex every day. There is only one way to cope – through command of your mind. Thinking more effectively gives you greater control over your life, helps you deal better with adversity, and, believe it or not, transform more of your dreams into reality. Effective thinking is no mystery. 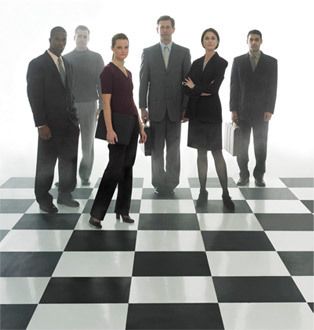 It consists of practical skills anyone can learn, practice and improve. Critical thinking offers those skills to anyone willing to do the work to acquire them. To live is to act. To act is to decide. Everyday work and life are an endless sequence of decisions. Some of the decisions are small and inconsequential, and some are large and life-determining. When your patterns of decision-making are rational, you live a rational life. When your patterns are irrational, you live an irrational life. Rational decisions maximize the quality of your life and your chances of happiness, successful living, and fulfillment. Critical thinking improves your decision-making abilities by raising your patterns of decision-making to the level of conscious and deliberate choice. Critical thinking, when deeply understood, enables you to take control of the thinking you are doing in every part of your life. It enables you to solve problems more effectively, make better decisions, as well as recognize pathological and manipulative thinking. Practical skills for thinking more clearly. How to use your mind to achieve your goals and enhance your life. Strategies for continuing to develop after you leave the seminar. 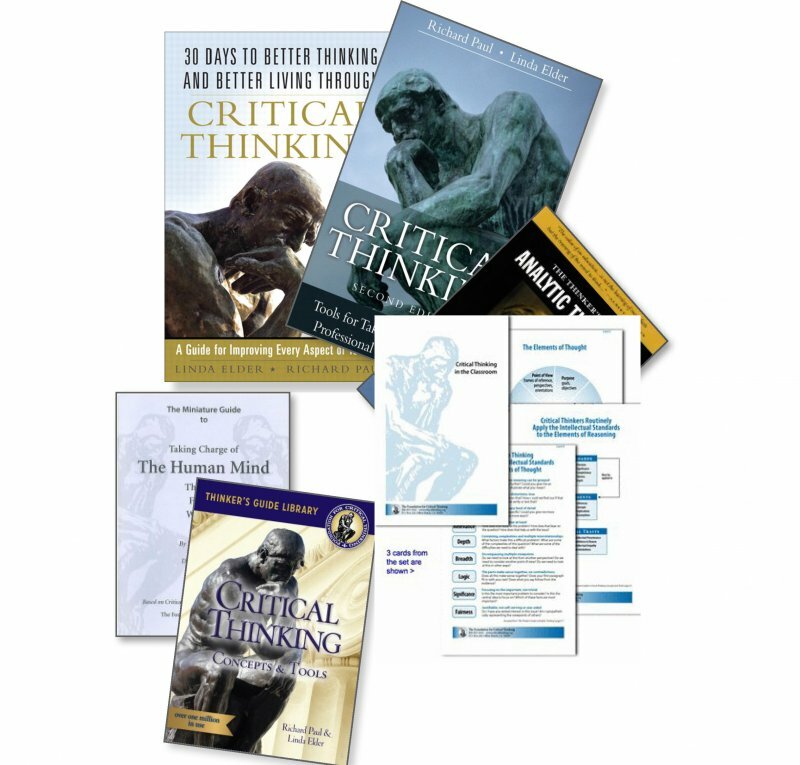 We have created a Personal and Professional Life bundle and supplemental Thinker's Guide Set to help you learn, internalize and apply the tools of critical thinking in every part of your work and life. They are best used in conjunction with one another. 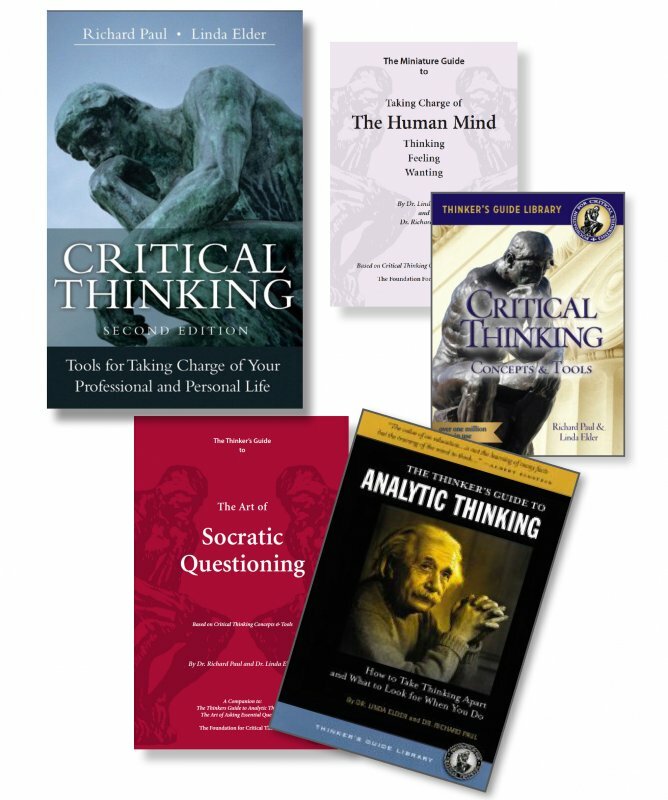 Both the bundle and thinker's guide set contain materials relevant to professional and personal life at a savings to the individual item cost. 01BUND Personal and Professional Life Starter Bundle $97.95 Qty. There is no more important goal than that of developing your mind, as everything you do in your life is affected by your mind and how it operates. The quality of your personal relationships is affected by the quality of your thinking about those relationships. The quality of your work is affected by the quality of your thinking about your work. To take command of the thinking that controls your life, you must cultivate your intellect. We recommend that you begin with the Personal and Professional Life Starter Bundle, then supplement the starter bundle with this set. 04SET Personal and Professional Life Supplemental Thinker’s Guide Set $48.95 Qty. 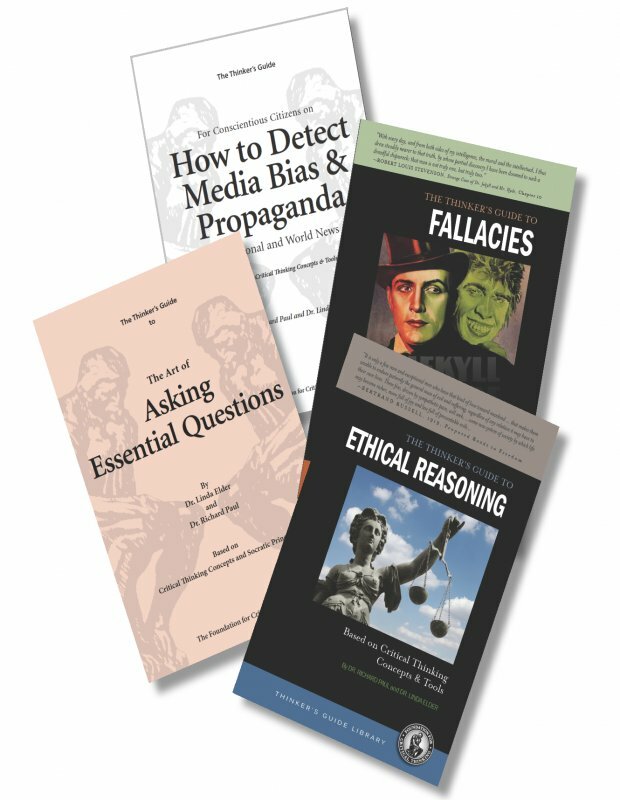 For those working in professions, we recommend this bundle for getting started in learning the foundations of critical thinking and beginning to apply them in your particular field. They will need to be contextualized for your specific situation and context. 06BUND Professional Fields Bundle $87.95 Qty.